Why should a local Malaysian use NBC Service ? to register your new company in the most easy way! 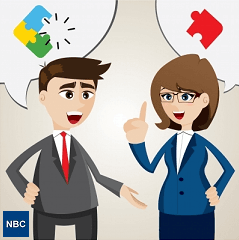 Why should you switch to NBC? 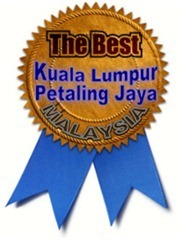 Register your new company for RM980 only, the cheapest in town! Call us today! 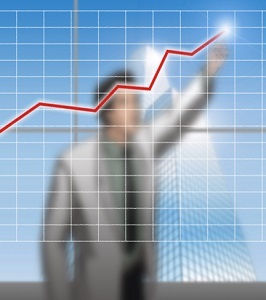 Trusted by more than 3000 clients! Buy shelf company from us & start your business in 24 hours. 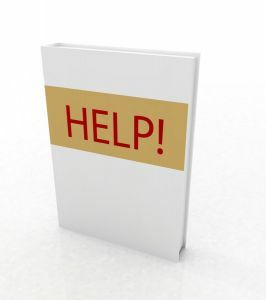 All shelf companies are new & have not conducted business before. 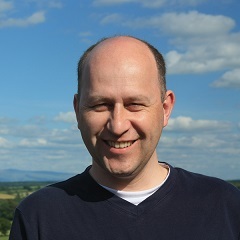 Not happy with your company secretary? Don’t worry, call us to check out how we can help you. Your company's name is a great unique way in associating the company's image with your customers emotionally. Register your new company in Malaysia with SSM in 7 days and start your business right away! 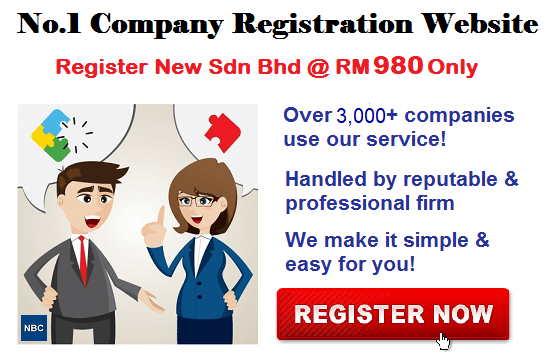 Your cost to register your new company (Sdn Bhd) is now at RM980 only. Yes, our New Price is RM980/- only!!! We have made it simple for you, you can register new sdn bhd in 3 simple steps: pay deposit, give information & sign documents. Your new company is on its way to get registered within days. We have a group of well trained staff force including Chartered Accountants and Chartered Secretaries in serving your needs. Always find ways to improve our service to delight our clients is our top priority. 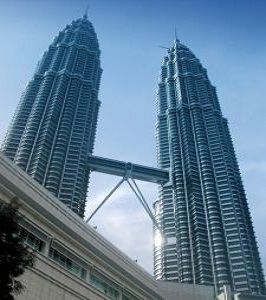 NBC Group has help more than 2,500 clients to register their new companies in Malaysia for the past 17 years and more.